Here we have a full Flappy game Template in portrait orientaion. This Android version is an exact copy of the Apple TV version I also sell on this store. 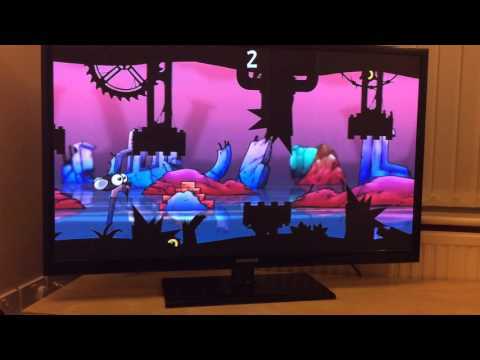 So you can release a flappy style game on the new Apple TV, android and iOS! What a great way to showcase your new game! Simply change the art work by swapping the images and then upload to GameSalad where you can compile and publish your game. Gamesalad Creator is so easy to use and is drag and drop software so no coding skills needed!